Raw, deep and hard-playing Dutch techno by the specialist, Boris Bunnik a.k.a. 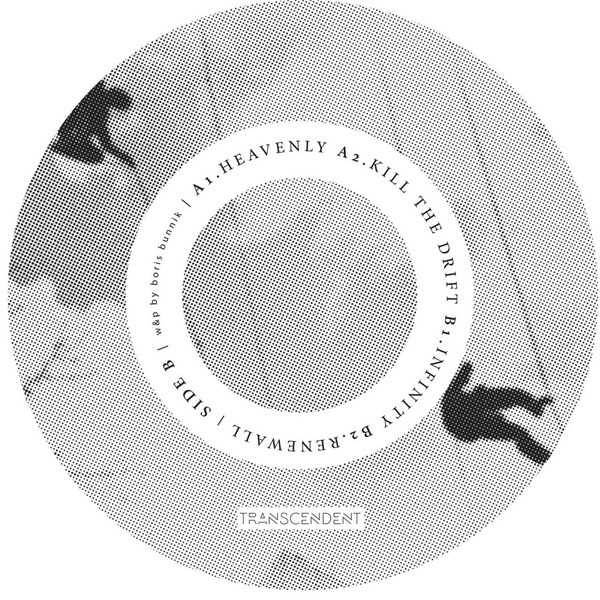 Conforce for this outing on his Transcendent label. Check it for the Detroit influences deftly woven into the swaggering banger Infinity and especially the modern Millsian electro-techno space mission of Renewall.